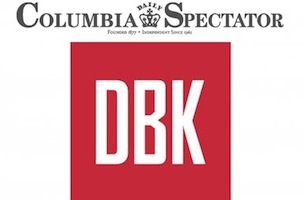 The Washington Post today announced a software and technology partnership with the student newspapers at the University of Maryland and Columbia University. 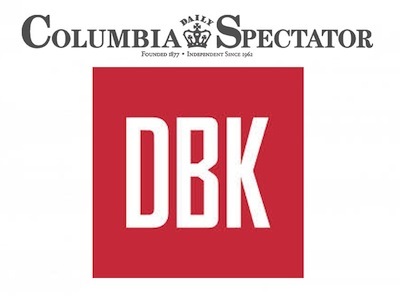 The Diamondback at UMD and The Columbia Daily Spectator now have access to Post story templates utilized in some of washingtonpost.com’s most multimedia-rich reporting. For examples of The Diamondback and The Spectator’s use of The Post technology, click here.